For many Americans, the question, “Will my savings last in retirement,” is a cause for concern. Lost pensions, future medical costs, and the high cost of living have left millions of adults uncertain if they have saved the funds they need for the entirety of their retirement. Less than half of adult Americans now believe their savings are sufficient to last through retirement, according to a study conducted by MoneyTips. 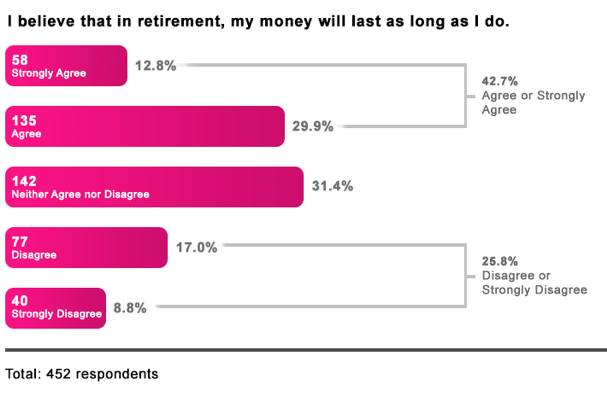 More than one quarter of adults believe their money is not sufficient and only 42.7 percent think that they will have enough savings for their entire retirement. Do you know where you stand? Americans’ fears about not having enough money to last through retirement are in line with the facts. 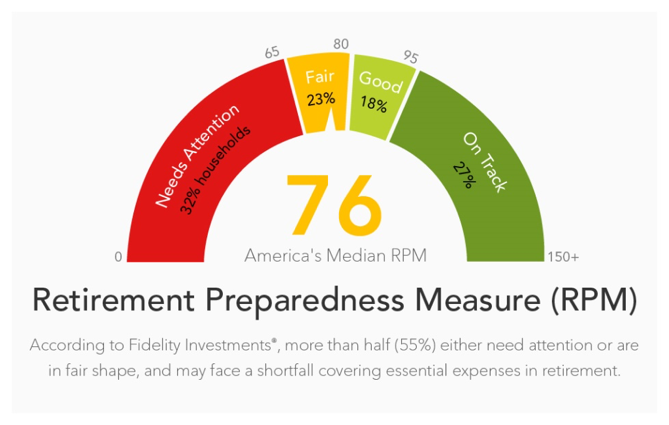 Fidelity Investments’ Retirement Savings Assessment study found that although savings rates have improved from past years, a significant percentage of adults do not have enough money for retirement. 45% of adults are now on track to be able to meet at least the most basic expenses in retirement, but that still leaves 55% of retirees at risk of being unable to cover some essential expenses, such as housing, food, and out of pocket healthcare costs. The first step in figuring out how long will savings last is calculating how much income you will need. Accepted wisdom holds that retirees require between 70 percent and 80 percent of their former income. Social Security usually only replaces 40% of your income, and individual savings are expected to cover the rest. That figure doesn’t take into account the rising cost of healthcare or increased lifespan, however. A report from HealthView Services estimates that out of pocket medical expenses for a typical 65-year-old couple could top $400,000 during retirement. This makes it prudent to have a savings reserve in addition to annual revenue. Fidelity Investments has a simple formula for saving for retirement that will show if you are on track at every age. In order to retire by age 67, Fidelity recommends that you have savings equal to 10 times your final annual income. The amount of money you need to have saved by each age is figured as a factor of your annual salary. By age 30, you should have saved 1x your annual income, 3x by age 40, 6x by age 50, and by age 60 you should have saved eight times your annual salary. The amount you need to ensure your savings will last in retirement depends on the age at which you retire and the lifestyle you intend to maintain. If your house is paid off and you don’t plan to travel, you might be comfortable retiring with just 7 times your annual income at age 67. 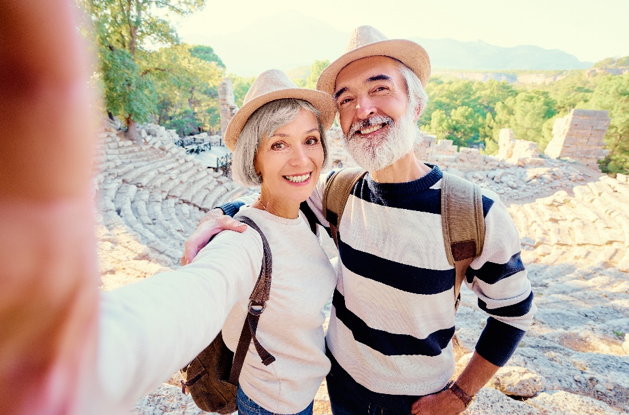 If you want to be able to travel whenever you like after retirement or intend to retire by age 65, you should probably bump up your savings factor to 12x. These figures include all your sources of retirement savings, including contributions to your retirement account, matching funds from your company, personal savings, and investments. A financial planner can help you assess your individual circumstances to determine the savings you will need. If you’ve started asking yourself, how long will my money last in retirement, it’s time to talk to a financial planner. Even if you are one of the many Americans who have no savings at all, starting a retirement savings plan now will help you build a nest egg that will be beneficial once you retire. Whether you are in your 20s, 30s, 50s, or even 60s, there are age appropriate investments and savings plans that will keep the amount you need to save each month at a manageable level. Creating a retirement financial plan at any age will help ensure your golden years are a bit more secure. Whether you are just starting your retirement financial planning or looking for ways to improve on your current retirement savings plan, a skilled financial advisor can help. For tips and strategies for creating a retirement savings plan that will ensure your savings last in retirement, reach out to skilled financial planner Matt Logan.